Landing pages are, generally speaking, any page that a user lands on after clicking a search result or advertisement. The goal of a landing page is normally to direct a user to take an action: whether to sign up with a form, create an account, or checkout their shopping cart. However, there’s often an overlooked aspect about landing pages. A landing page is your best chance at creating a good first impression for your brand – and first impressions are hard to shake. A landing page looking like a flashy pop-up from the 90s will only result in your visitors labelling your brand as spam. 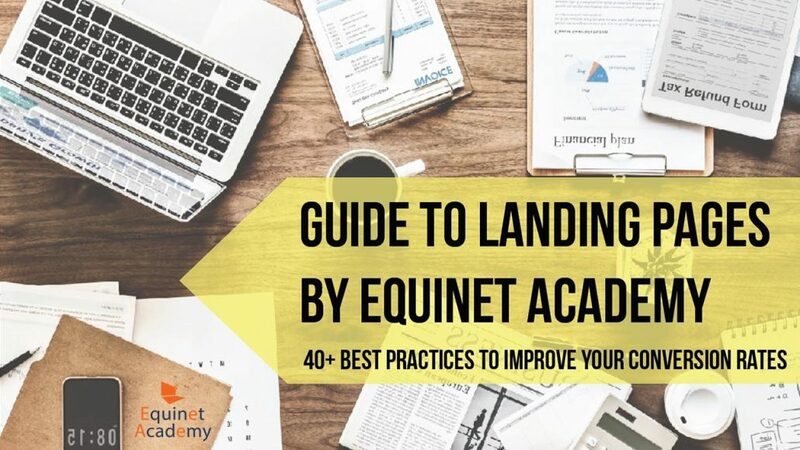 We’ve included this over 40 best practices into a concise and easy-to-digest guide for your enjoyment (read time: 17 minutes). These are all actionable and easy to implement. Here’s to landing pages that convert!